From the long shores of the Coney Island Boardwalk, for the past 17 years, artist, designer, roller disco diva and Queen of Coney Island, Lola Star, has sold her unique designs and shimmering wares. But this Saturday, May 13, Lola Star will be holding it down at Urby and previewing her permanent Lola Star store opening later this summer. There will even be a big celebration at Urby on May 20th showing off Lola Star’s shop. which will be complete with bedazzling Bling Bar, pin up hair classes, and win & chocolate parties..
After dazzling millions with her shop on the Coney Island Boardwalk for the past 17 years, artist, designer, roller disco diva and Queen of Coney Island, Lola Star, is bringing her fabulous designs, glittering magic and pizazz to Staten Island Urby! Lola Star will open a pop-up shop on Saturday, May 13 at Urby Staten Island which will preview the permanent Lola Star store opening at Urby later this summer. To celebrate Star will host an opening party at the pop-up on Saturday, May 20. The Lola Star pop-up shop will be a summertime wonderland, featuring a colorful bazaar of Staten Island-themed apparel for men, women and kids, along with an array of collectable novelties and colorful gifts of handmade accessories. When Star opens up her permanent store – which will also feature the world’s first Bling Bar, where guests can bedazzle their own tee shirts – the Staten Island Urby location will be Star’s fourth retail shop. An expert at creating unique and fun events, Star plans to create programming and host special events at the pop-up throughout the summer. This will include themed roller disco parties, pin-up hair classes, make-up lessons and poetry writing + wine + chocolate parties which were a hit at her Rockaway location. 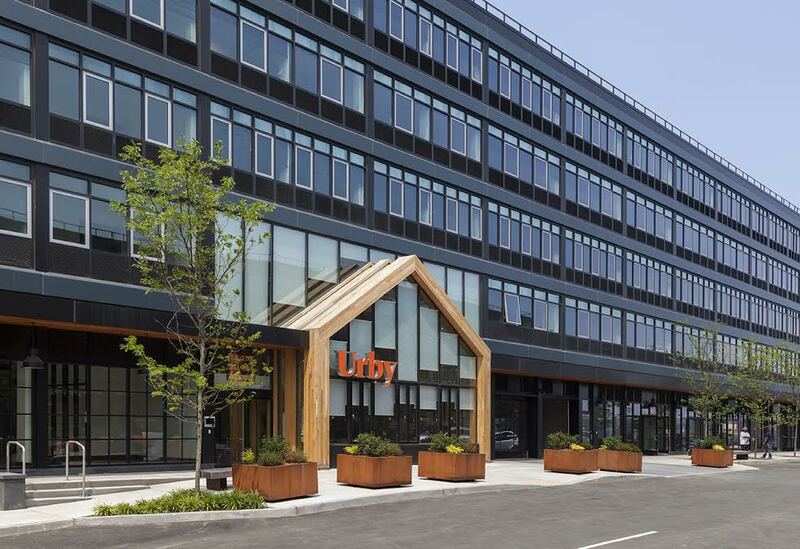 Urby, a unique residential concept with a strong focus on experience and community, inspired Star. Located on the North Shore waterfront, it is the largest new construction development in Staten Island, with 900 apartments and 35,000 square feet of commercial space. The Lola Star pop-up shop will be a summertime wonderland, featuring a colorful bazaar of Staten Island-themed apparel for men, women and kids, along with an array of collectable novelties and colorful gifts of handmade accessories. You’re not going to want to miss all the festivities. For information about Lola Star, visit her website, or Lola’s social media accounts at Instagram and Twitter. Staten Island Urby is located at 7 and 8 Navy Pier Court, Staten Island, NY, 10304. Vin Forte is a writer. He also hosts the 'Any Time with Vin Forte' podcast. He is currently working on an anthology of short stories due out later this year. This Way on Bay is run by local writers and artists. Contribute to our mission by advertising. Packages start with $50. Are you a local writer? Contact us to join the team! 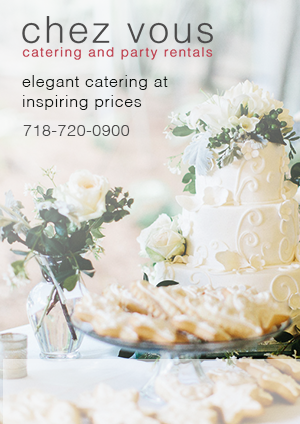 Chez Vous Caterers and Party Rentals have been serving Staten Island elegant catering at inspiring prices for over 30 years. Call 718-720-0900 and learn about how Chez Vous can make your next event one to remember! Staten Island news, events, and visitor information. Online & print magazine focusing on the most important news, info, and events on Staten Island. 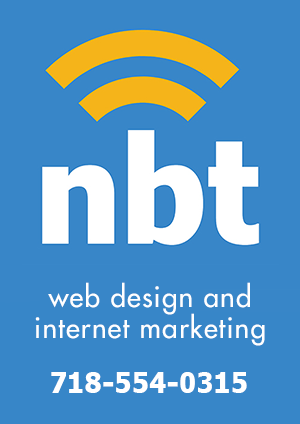 NB Technologies has been helping Staten Island businesses find an audience on the web for 10+ years. Offering internet marketing, social media management, and website design, our goal is to help clients make money and build the biggest business they can. Subscribe to our mailing list and get the most interesting Staten Island news, info, and events sent directy to your email inbox. 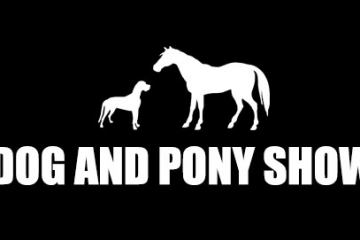 Copyright © 2014-16 Dock Street Media.